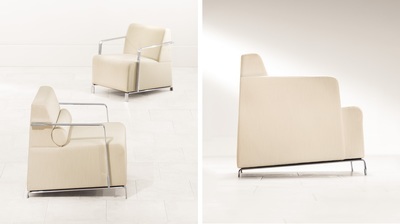 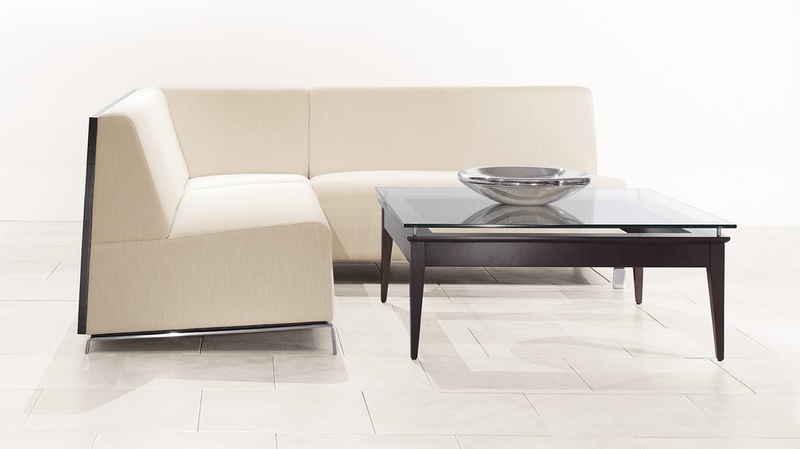 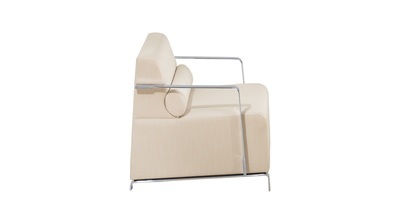 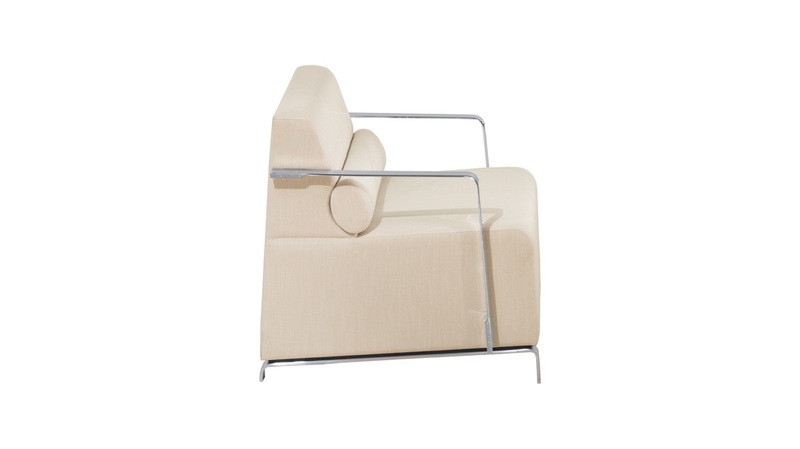 Intrigue balances a copious seat design with a slim profiled arm for the ultra modern lounge presentation. 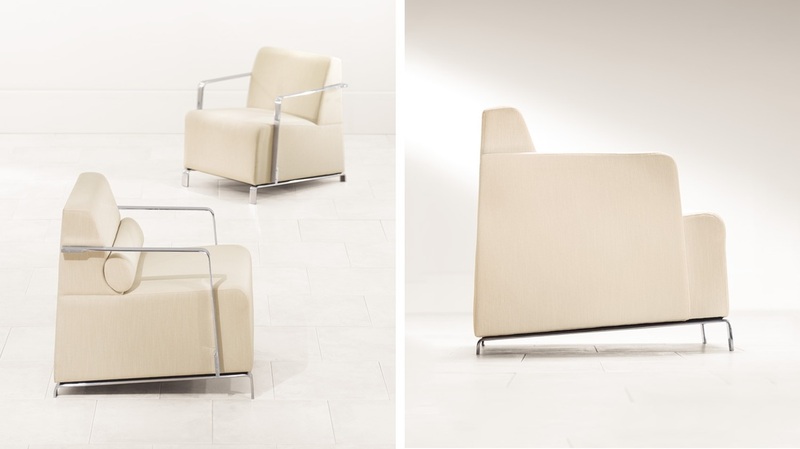 Created by Andrew Gower, Intrigue’s well-designed backrest height and pitch, along with a generously cushioned seat, provide a high level of comfort for visitor areas. An optional back bolster adds curvilinear distinction and additional lumbar support. 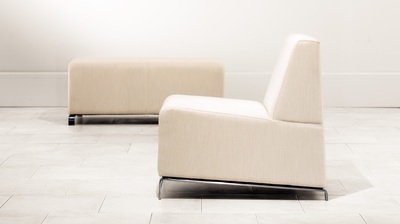 Available armless, fully upholstered or with polished chrome arms which can be specified with an arm wrap for extra comfort.